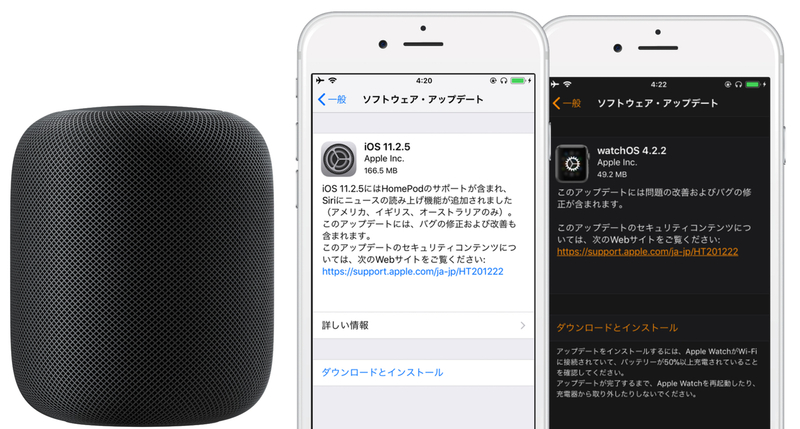 Apple、HomePodやSiriニュースをサポートした「iOS 11.2.5 (15D60)」、「watchOS 4.2.2 (15S542)」をリリース。 | AAPL Ch. 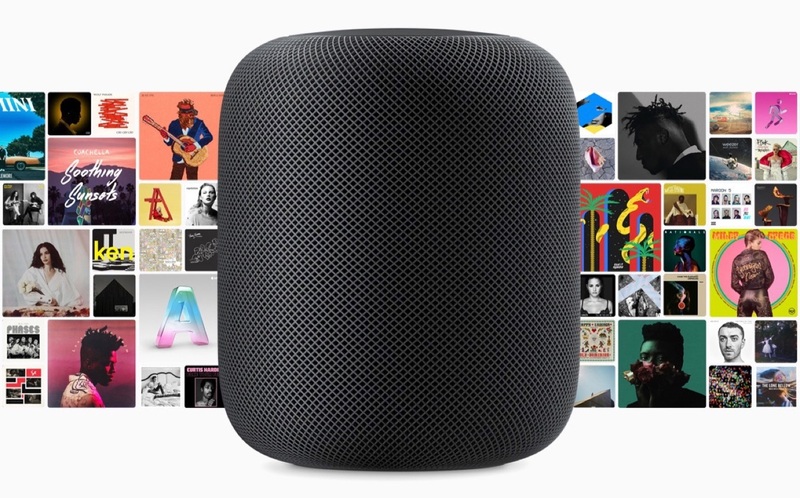 Cupertino, California — HomePod, the innovative wireless speaker from Apple, arrives in stores beginning Friday, February 9 and is available to order online this Friday, January 26 in the US, UK and Australia. HomePod will arrive in France and Germany this spring.